At Ageless MD we offer the most cutting edge and advanced aesthetic procedures that people are looking for. Most of our expertise is in noninvasive face and skin rejuvenation. 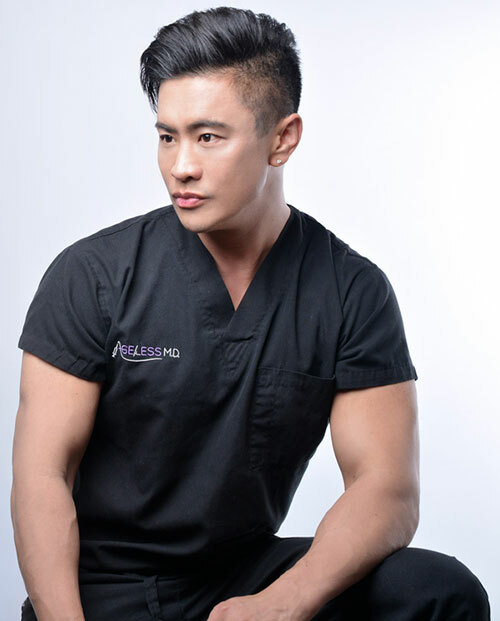 Dr. TJ Tsay and the staff at Ageless MD can provide solutions to simple problems such as wrinkles and acne, to more complex treatments such as nonsurgical facelift, non surgical nosejob, or nonsurgical eyelid lifting. 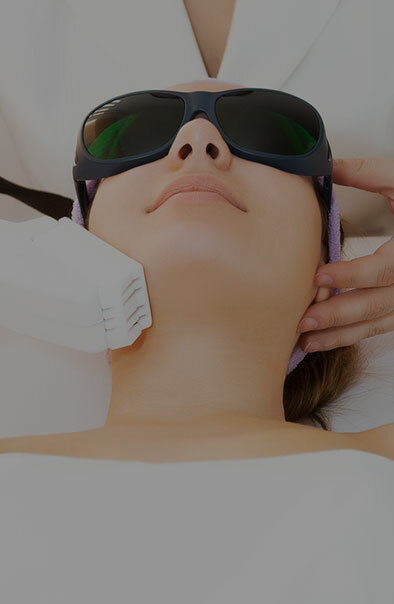 Our state of the art office carries a myriad of the latest lasers that can permanently remove hair, tighten loose skin on the face or body, remove or lighten pigmentation or melasma, reduce acne scars and pores, smooth out wrinkly skin, and even eliminate stress urinary incontinence in women. 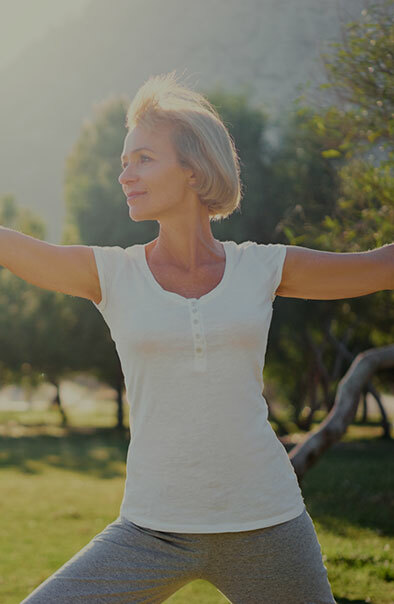 We also offer the latest in anti aging and wellness services so that you not only look your your best, but feel your best as well. When looking for an injector, make sure that you choose one with lots of experience. You really do get what you pay for and if a deal sounds too good to be true, most likely you will end up spending even more to correct an unfavorable result. Ageless MD ranks in the top 1% in the US of all the offices that offer Botox and Juvederm fillers. Even though we only have 1 main injector, we are competing with offices that have multiple injectors in their practice. That means we go through quite a bit of product on a daily basis. Dr. Tsay also teaches other injectors who are learning to get into the field as well as those that want to further advance their skills. As a member of IFAAS (International Fellowship in Advanced Aesthetic Science) and ASLMS (American Society of Laser Medicine and Surgery) we can attest that we attend the latest meetings beyond the borders of the US. In fact the overseas trainings are the ones that offer the most cutting edge and innovative approaches to facial and skin rejuvenation just because the US is usually the last place to offer certain procedures due to the stringent requirements of our FDA. Dr. Tsay does not only utilize just one brand of fillers. 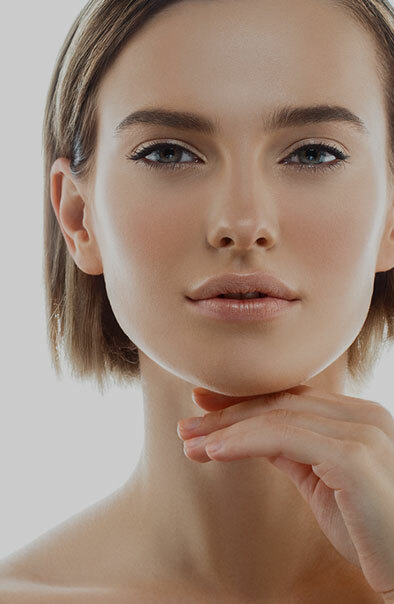 We carry all the major brands such as Juvederm, Restylane, Radiesse, Sculptra, Revanesse Versa, and Bellafill because each brand has its own unique set of qualities that set themselves apart for different applications. Just as a painter needs as many paintbrushes and colors to work with to create his or her “masterpiece,” a facial and body sculptor should have the maximum number of tools available to give the patient/client the best results they can safely achieve.